At the end of her first year of high school, the main heroine, Futaba suddenly has a chance encounter with her first love, Tanaka Kou. Three years ago, he transferred schools before she was able to say how she felt about him. 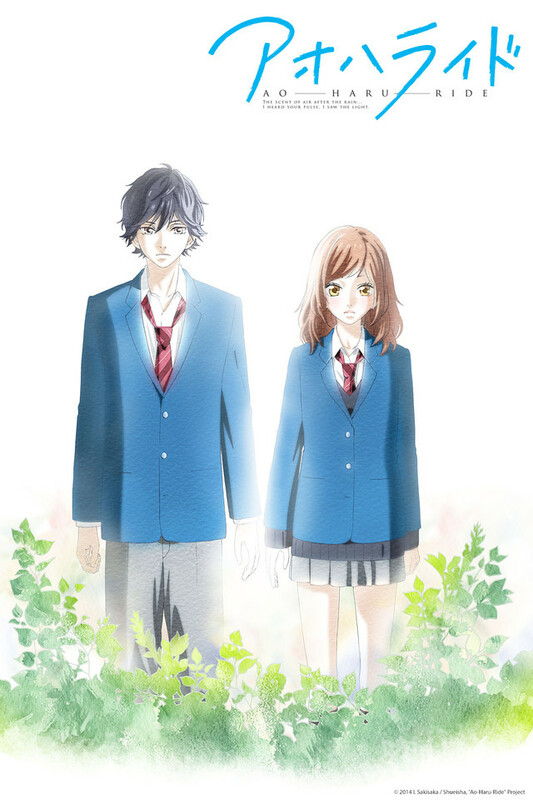 After meeting each other again, Futaba realizes that he has gone through many changes. He acts more cool and even had his last name changed to Mabuchi. Gradually the two rekindle their love while piecing together what had happened in the time that they were apart.